Diabetes Mellitus is a condition where your blood sugar levels are higher than normal. It is one of the most common metabolic conditions around the world. If the findings of a latest study are to be believed patients with type-2 diabetes should be prescribed physical activity, which is very crucial to control blood sugar and improve heart health. The paper has been published in the European Journal of Preventive Cardiology, a journal of the ESC. One in 11 adults worldwide has diabetes, of which 90 percent is type-2 diabetes. The findings of the study revealed that nearly all patients with type-2 diabetes have a tendency to develop cardiovascular complications, which are the leading causes of death in this group. 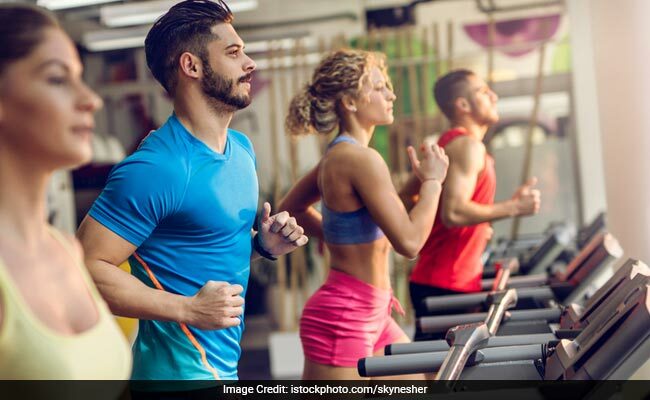 The researchers said that it is important to motivate diabetics to incorporate physical activity and exercise programs in their daily routine. It is also essential to ensure that you do not over-exert yourself and set achievable and measurable goals. Both cardiorespiratory fitness and glycaemic control improve with exercise training and the changes are measurable too, noted the study. Exercise also helps to lower blood pressure and harmful blood lipids. Diabetes management is not a cakewalk. One needs to be very careful of what they include in their plate. Refined carbohydrates, sugary drinks and fruit drinks can shoot up your blood sugar levels. Diabetics should include more fibre-rich foods in their diet. Fibre takes long to breakdown and digest, which ensures slow release of sugars in the bloodstream. Here are some fibre-rich fruits and vegetables you can add to your diet.